On Climate, Risk, Flooding and Levees: “More on Tornadoes, Floods, Climate and Risk”. Article provides overview of climate-related risks. Pay special attention to Professor Nicholas Pinter’s comments toward end of article. Evolution of the Levee System along the Lower Mississippi. C.A. Rogers. Why the Concerns with Levees, They’re Safe Right? Bryan Martindale, Hoelscher Engineering and Paul Osman, IDNR Office of Water Resources. 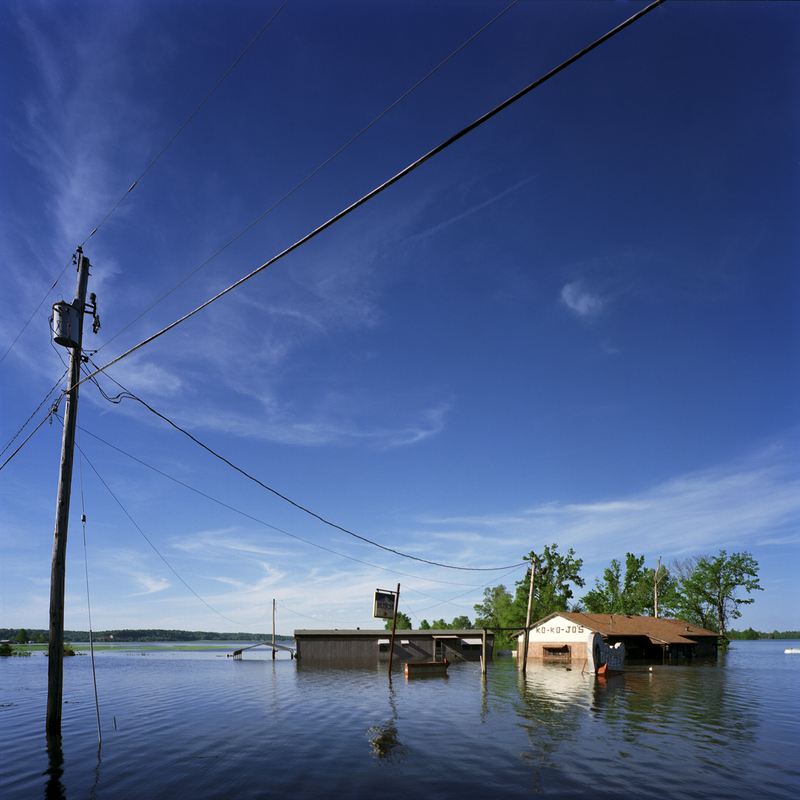 The Biggert-Waters Flood Insurance Reform Act of 2012 is a law passed by Congress and signed by the President in 2012 that extends the National Flood Insurance Program (NFIP) for five years, while requiring significant program reform.